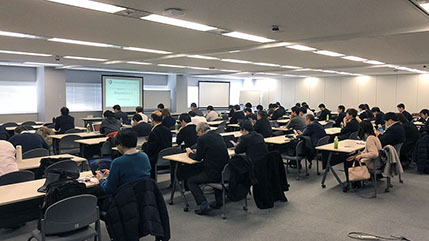 The 12th Technology Working Group Meeting was held on Wednesday, January 30, 2019. On the web site, we will introduce how the study sessions went. 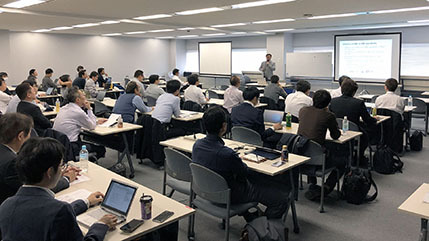 The 11th Technology Working Group Meeting was held on Wednesday, Nobember 2, 2018. On the web site, we will introduce how the study sessions went. 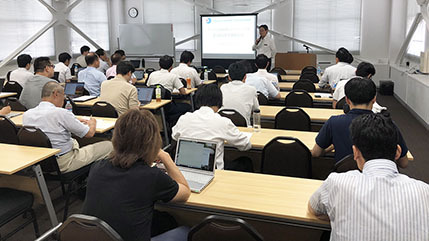 The 10th Technology Working Group Meeting was held on Wednesday, July 11, 2018. On the web site, we will introduce how the study sessions went. 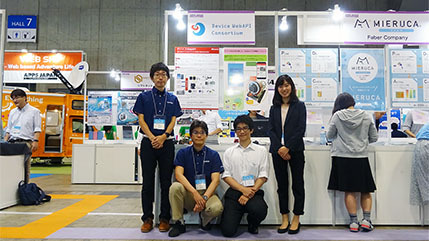 "APPS JAPAN 2018" was held on June 13-15, 2018 at Makuhari Japan. 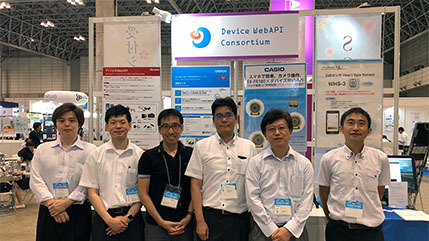 The Device WebAPI Consortium ran a booth at the conference supported by OMRON Corporation, CASIO COMPUTER CO., LTD., UNION TOOL CO., and NTT DOCOMO, INC.. The 4th plenary meeting was held on Friday, April 13, 2018 with the attendance of 82 members from 44 member companies. After the plenary meeting, a study session was held. 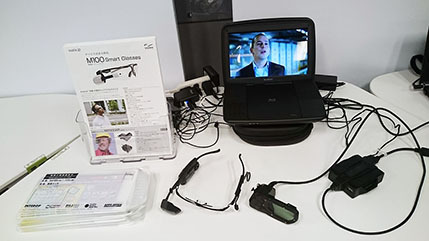 At the venue, demos were given on device-collaboration by some of the member companies as well. On the web site, we will introduce how the study session and demos went. The 9th Technology Working Group Meeting was held on Tuesday, February 6, 2018. On the web site, we will introduce how the study sessions went. The 8th Technology Working Group Meeting was held on Friday, October 27, 2017. On the web site, we will introduce how the study sessions went. The 7th Technology Working Group Meeting was held on Friday, July 14, 2017. On the web site, we will introduce how the study sessions went. "APPS JAPAN 2017" was held on June 7-9, 2017 at Makuhari Japan. 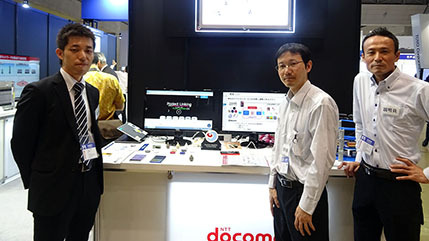 The Device WebAPI Consortium ran a booth at the conference supported by NTT DOCOMO, INC. and CASIO COMPUTER CO., LTD.. The third plenary meeting was held on Tuesday, April 13, 2017 with the attendance of 80 members from 40 member companies. After the plenary meeting, a study session was held. 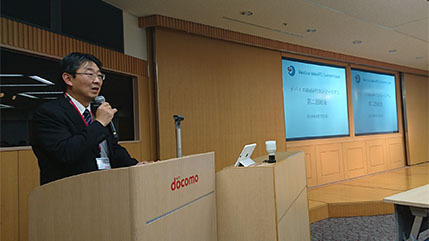 At the venue, demos were given on device-collaboration by some of the member companies as well. 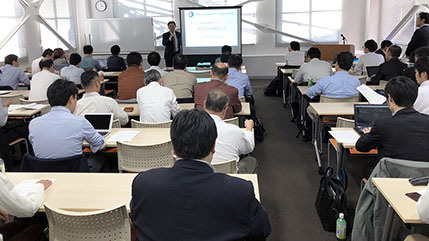 On the web site, we will introduce how the study session and demos went. The 6th Technology Working Group Meeting was held on Thursday, February 2, 2017. On the web site, we will introduce how the study session and demos went. The 5th Technology Working Group Meeting was held on Thursday, October 13, 2016. On the web site, we will introduce how the study session and demos went. 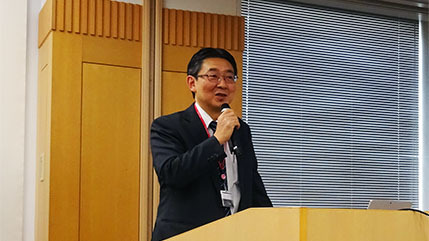 "CEATEC JAPAN 2016" was held on October 4-7, 2016 at Makuhari Japan. Some members of the Device WebAPI Consortium ran a booth at the conference. 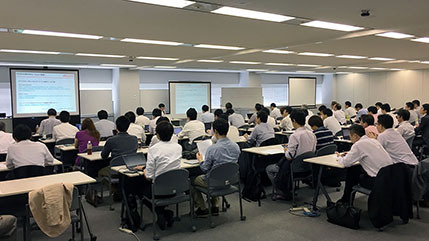 The 4th Technology Working Group Meeting was held on Wednesday, June 29, 2016, with the attendance of 56 members from 36 member companies. On the web site, we will introduce how the study session and demos went. 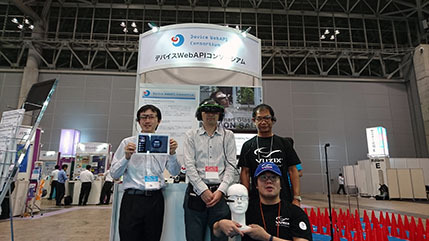 "APPS JAPAN 2016" was held on June 8-10, 2016 at Makuhari Japan. 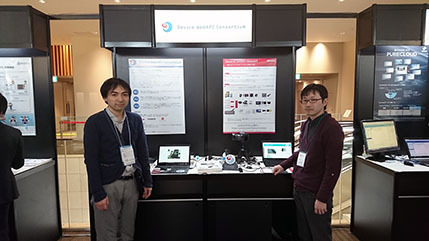 The Device WebAPI Consortium ran a booth at the conference supported by NTT DOCOMO, INC. and Vuzix Corporation. 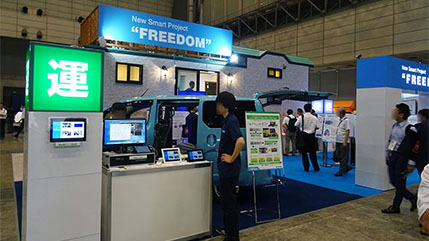 >"Wireless Japan 2016" and "Wireless Technology Park (WTP) 2016" were held on May 25-27, 2016 in Tokyo Japan. Some members of the Device WebAPI Consortium ran a booth at the conference. The second plenary meeting was held on Tuesday, April 7, 2016 with the attendance of 83 members from 51 member companies. After the plenary meeting, a study session and banquet were held. 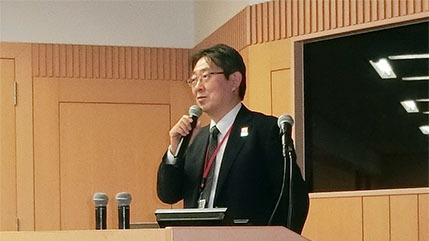 At the venue, demos were given on device-collaboration by some of the member companies as well. On the web site, we will introduce how the study session and demos went. 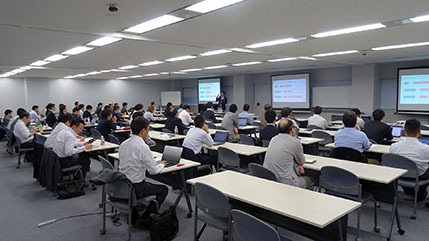 "WebRTC Conference Japan 2016" was held on February 2-3, 2016. 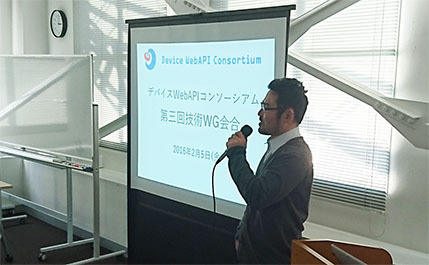 The Device WebAPI Consortium ran a booth at the conference supported by NTT DOCOMO, INC., Vuzix Corporation, and BRILLIANTSERVICE CO., LTD.. 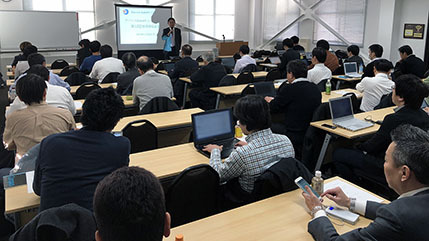 The 3rd Technology Working Group Meeting was held on Friday, February 5, 2016 with the attendance of 61 members from 35 member companies. On the web site, we will introduce how the study session and demos went. 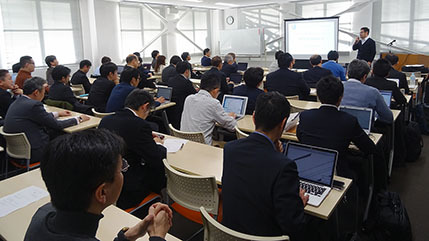 The 2nd Technology Working Group Meeting was held on Friday, October 2, 2015 with the attendance of 60 members from 35 member companies. On the web site, we will introduce how the study session and demos went. 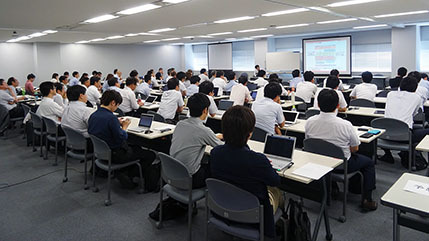 The 1st Technology Working Group Meeting was held on Thursday, July 2, 2015 with the attendance of 61 members from 37 member companies. On the web site, we will introduce how the study session and demos went. 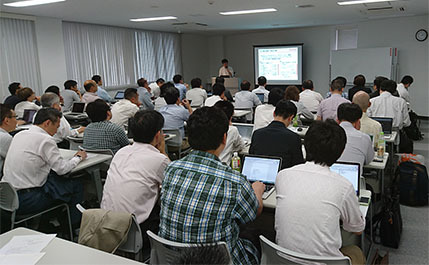 The first plenary meeting was held on Tuesday, June 2, 2015 with the attendance of 93 members from 53 member companies. After the plenary meeting, a study session and banquet were held. 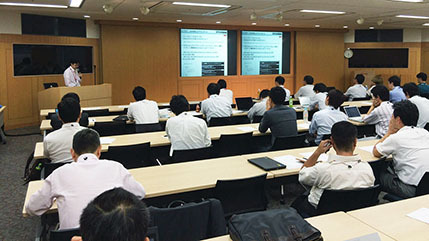 At the venue, demos were given on device-collaboration by some of the member companies as well. On the web site, we will introduce how the study session and demos went.